With over 25 years experience in the motor-trade, Michael Carroll & Sean Roche and all their staff will over you a genuine & professional experience in sales, service & parts. We appreciate your custom and hope to see you soon. We are car specialists offering a wide variety of quality approved cars, We accept all trade-ins. 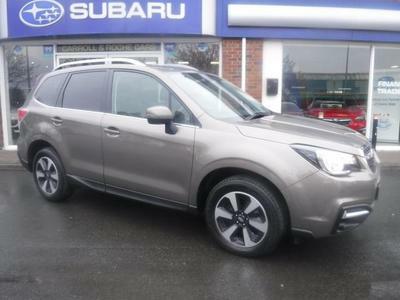 Subaru Authorised dealer since 2002 .  Official number One Subaru dealer 2006 2007 2008 2009. S.I.M.I Approved Dealer. If you have any questions or queries please contact us, We will be happy to help.